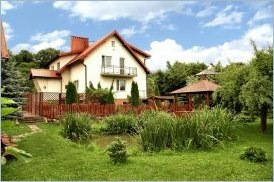 Agroturystyka "On" invites you to relax. In our holding in Kwidzynem we offer 2, 3 and 4 persons in two standards. - the ankle joint in which can be loves or cool in a hot day. With us is always purely and fun.